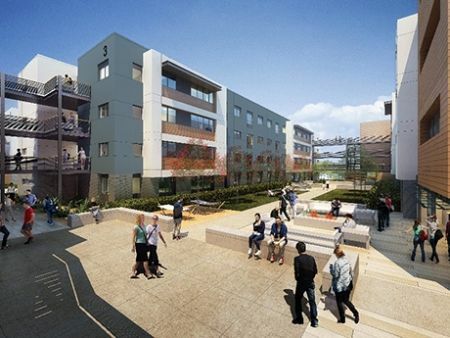 Orange Coast Community College will open the first student housing facility on the Costa Mesa, CA campus in Fall of 2020. OCCC's goals for the facility include creation of a living lab environment with a focus on all students at OCC and to further enhance matriculation, student development and academic success. No public funds will be used to build OCC's student housing, and the College will work with a third-party property manager to oversee daily operations.